Flyer for Seward Enhanced Recycling Program. This entry was posted in Uncategorized and tagged Environment, recycling, SNG on March 14, 2011 by Peter Fleck. 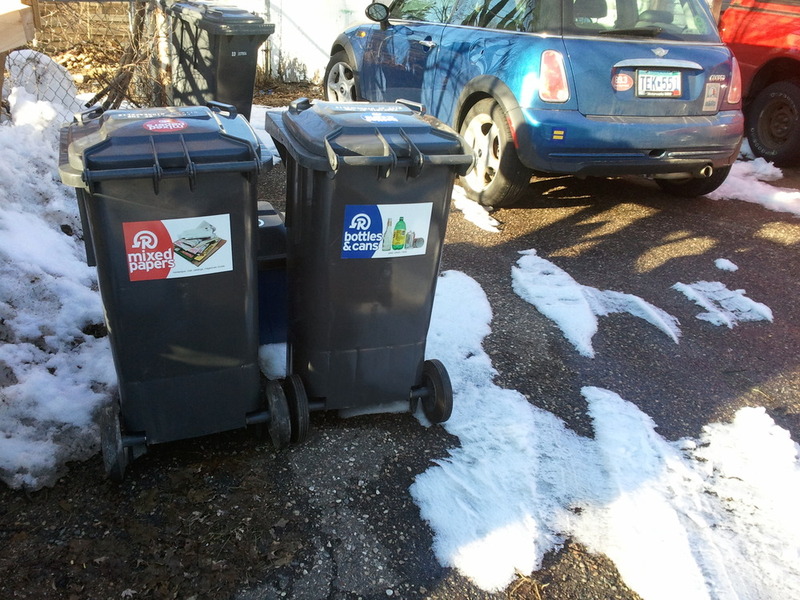 Minneapolis recycling pilot will be in Seward! Goodbye sorting! Sheldon Mains sent this along. Seward Neighborhood residents will have a chance to sample a dual stream curbside recycling collection program with a $100,000 grant to gauge the effectiveness of gathering recyclable materials into only two categories. Mike Trdan, Seward Neighborhood Group board member, is responsible for Seward’s involvement as the pilot area for Minneapolis. This entry was posted in Uncategorized and tagged Environment, recycling, SNG on July 27, 2010 by Peter Fleck. I am working on strengthening Minneapolis recycling regulations to increase recycling at business and commercial properties and reduce the amount of recyclable material going into the garbage burner and into landfills. I have already strengthened the City’s multifamily dwelling recycling ordinance, and plan to use that as a model for a similar commercial recycling ordnance that would require recycling services to be provided at all commercial properties. I have prepared a survey in conjunction with the greater Minneapolis area Chamber of Commerce, and they will be putting it before their members this summer. I would appreciate it if members of the Seward business community would also participate. This entry was posted in Uncategorized and tagged Business, City Council, recycling on June 18, 2010 by Peter Fleck. This entry was posted in Uncategorized and tagged City Council, recycling, SNG on June 3, 2010 by Peter Fleck.